The only studies we are aware of that have been undertaken on the healthcare costs of loneliness are for Older Adults 65+. A study conducted by AARP (formerly, the American Association of Retired Persons) in conjunction with Stanford University and Harvard University found that, fully adjusted, Medicare spends US$1,608 (NZ$2,275) more on healthcare costs annually for socially isolated Older Adults 65+ than for connected Older Adults 65+. 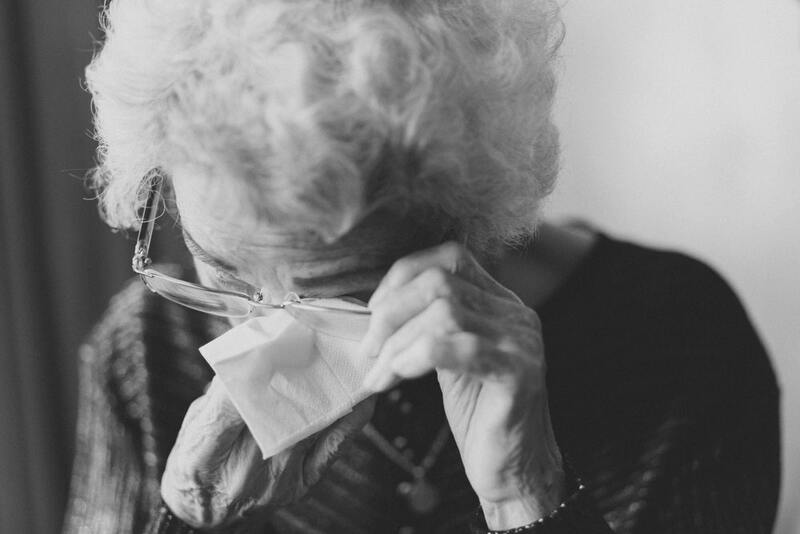 A report by the London School of Economics conservatively estimated the potential health and social care costs of loneliness for Older Adults 65+ was in excess of ₤170 (NZ$335) per annum. For the most severe lonely the potential costs was in excess of ₤600 (NZ$1,1,83) per annum. Please click one of the coloured blocks to go to another page about the financial costs of loneliness. These studies do not factor in other financial costs to the economy, such as less participation in the workforce nor the lost benefit to friends and family of greater social connection. For example, their lost connection with the younger generation may make the younger more lonely, reducing their economic contribution to society. As the impact of loneliness on subsequent medical conditions is better understood, these estimates are likely to increase. Irrespective of the financial costs, we have a morale obligation to look after and provide quality of life for Older Adults who, after all, looked after us when we were young. David McDaid, Annette Bauer and A-La Park (2017), “Making the economic case for investing in actions to prevent and/or tackle loneliness: a systematic review. A briefing paper”, Personal Social Services Research Unit, London School of Economics and Political Science, September. Read the briefing paper. Lynda Flowers, Ari Houser, Claire Noel-Miller, Jonathan Shaw, Jay Bhattacharya, Lena Schoemaker, and Monica Farid (2017), “Medicare spends more on socially isolated older adults”, Insight on the Issues, AARP Public Policy Institute, vol. 125, November. Read the article.